With the lovely weather we’ve had over the last couple of weeks, we couldn’t resist getting out of the office for a few days. 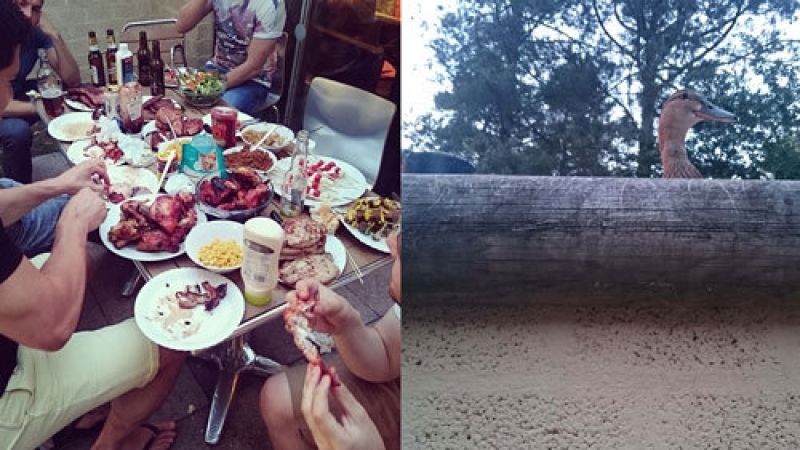 This weekend we travelled down to Sherwood Forest (Tip: Don’t take the A1 at rush hour on a Friday! Nightmare!) 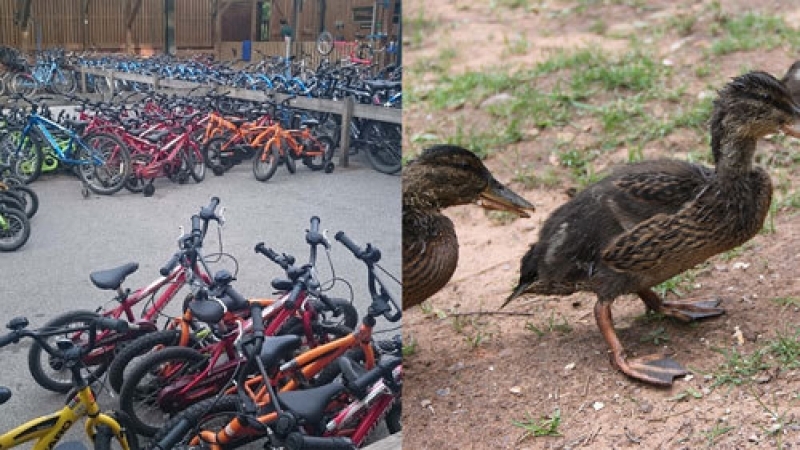 to spend the weekend at Center Parcs. 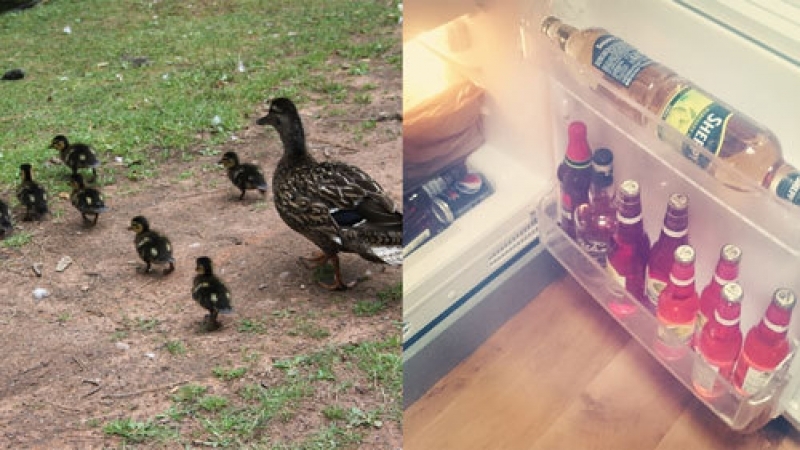 Thankfully the traffic wasn’t that bad and we eventually got settled into our cabins, met some adorable ducklings and, most importantly, got the beers into the fridge. 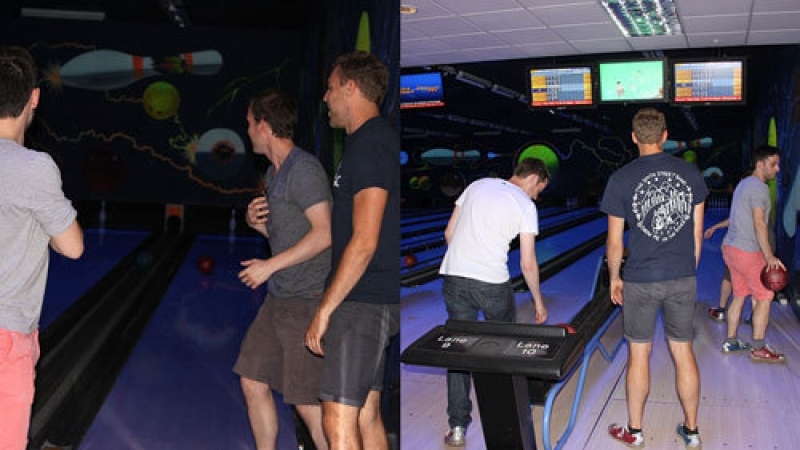 After a quick meal we played a couple of games of bowling and found out the hard way that “inappropriate” nicknames aren’t allowed at Center Parcs.... At least we didn’t have to wear those horrendous clown shoes. Saturday was the day the everyone had been waiting for: paintballing. 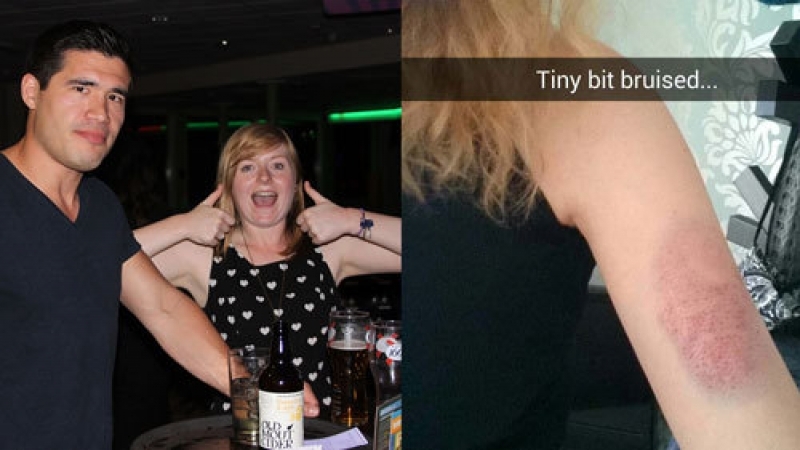 I’m proud to say that Team Welford won 3 out of the 4 games, even though we’ve all come back to the office covered in bruises - if you happen to pop into the office over the next week or two, don’t worry; we’ve not been attacked. Swimming was a welcomed relief after running around shooting people in 26’c+ heat and, like the big kids we are, we had way too much fun on the water slides. 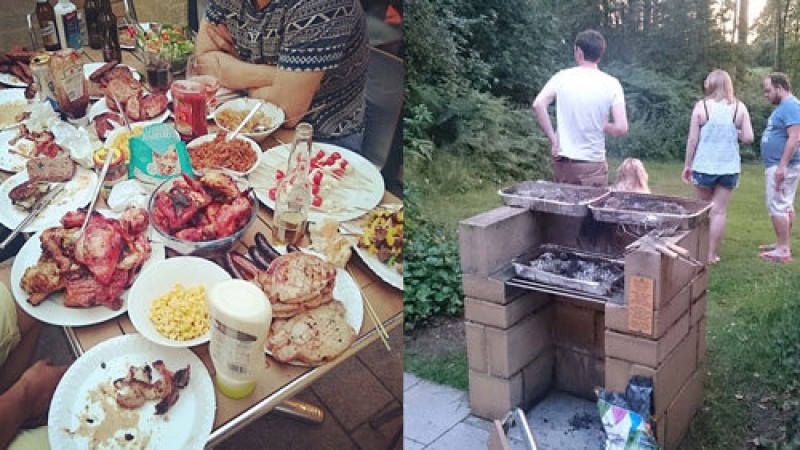 Saturday evening presented us with the King of all barbecues. We had way too much food for 10 people, but wow it was good. It’d be rude not to give a shout out to Bennetts Butchers from Leeds Kirkgate Market who supplied us with an amazing £50 meat hamper. If you’re planning a barbecue this Summer, definitely check these guys out. High quality meat at a fantastic price - who can say no to that? The wildlife by the cabins is great, we made friends with squirrels, swans and some ducks who got very friendly when they spotted out burger buns. 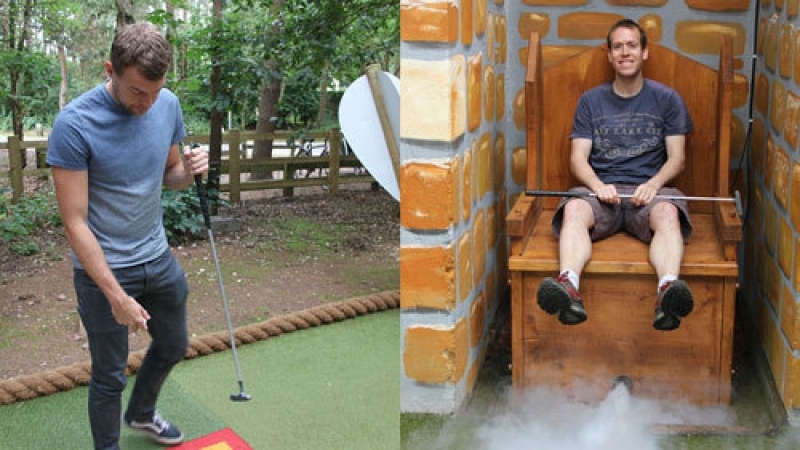 You’re never too old for Adventure Golf. 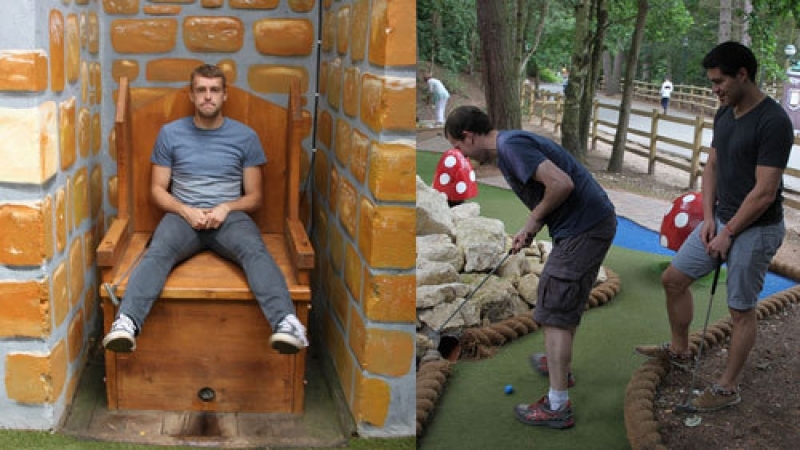 I’m terrible at Adventure Golf. The person with the most points wins... right? A much needed trip to the spa soothed our bruises from paintballing, whereas some of the boys decided to keep the adrenaline rush going for one more day and chose quad biking instead. It’s typical that the only person to come out of paintballing unscathed would be the one to crash his quad bike though! Stay tuned for more adventures and updates from the Welford Team. Sign up to our newsletter to receive updates straight to your inbox. In the meantime, why not get in touch and find out more about our web design, web development and marketing services?